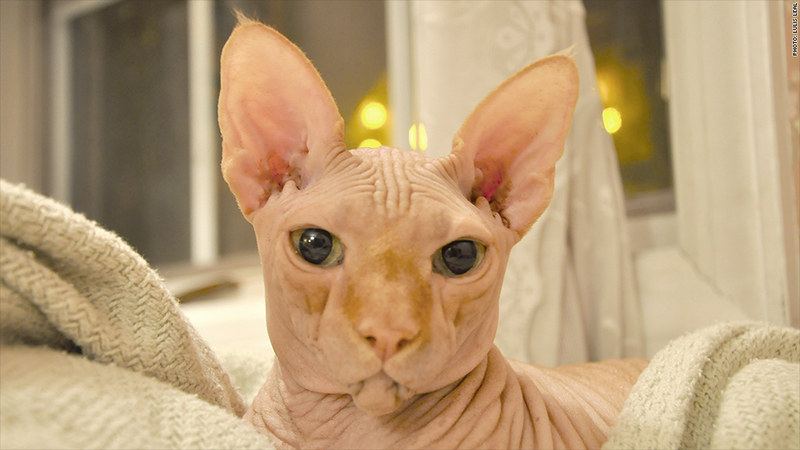 Outside of the usual life purchases, like cars, house, furniture, trips, etc., the most expensive and well-worth-it "luxury item" my husband and I have ever purchased has to be our beautiful, much adored hairless Sphynx cat, Lucy Leal-Goldstein. I can't really say we "own" her. She is very much the queen of the house. In many ways, she owns us. --Lulis Leal, Cedar Grove, N.J.